This image was shot with a Fuji X-T2, set at ISO 100, f/9, 1/8 of a second. Hi, is there any way you can tell you me where in the park this photo was taken (Sunrise Over Mt. 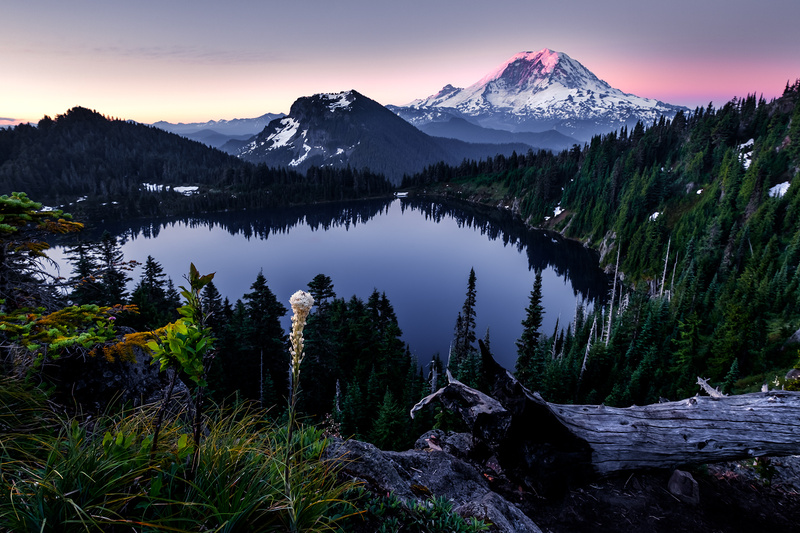 Rainier by Stephen Luu). My friends and I have decided to make it a destination for at least a hike if not an overnight. Thanks so much! could you please let me know what way/trail did you take to reach this spot?